Looking over at my sad, tired pincushion, I new it was time for a change. My old one was the standard tomato and it had served me well. It had been with me through prick and pin. It stood by my side in my first sewing class. Farewell, tomato. 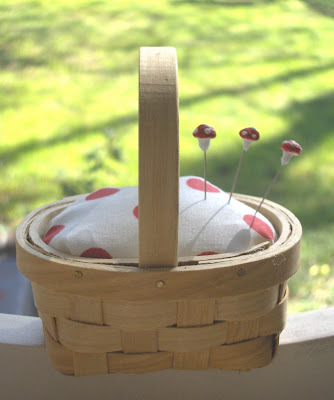 Seriously, this pincushion was inspired by all the Easter baskets I've seen lately. There is no sewing involved and it only takes about ten minutes to make. I made the pins as well. They're more for looks than anything else. I'm not sure if you would want to use them for sewing honestly. Directions for both projects below. *If your basket has a more open weave, you will want to line the inside with the fabric you are using. This will prevent seeing the stuffing and having it come out of the sides. I had to do this for the bottom of my basket. Just glue the fabric to the inside of the basket. 1. Stuff the basket with filling. 2. Cut out a piece of fabric that is the shape of the opening of your basket with 1 inch seam allowance. 3. Place the fabric on top of the stuffing and tuck it in all around the sides so you can't see the raw edge of the fabric. 4. Pull back one little side of fabric and place the glue low enough where it can't be seen, push fabric back against it. Go around the whole basket doing this. Done! * make sure the filling is packed in well and the fabric is as tight as possible. 1. Make a small mushroom shape out of the clay. 2. 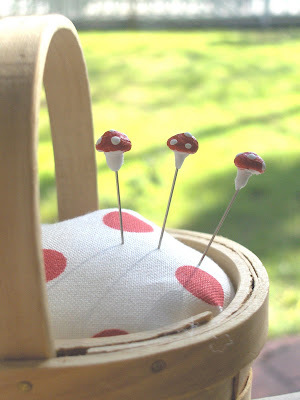 Insert the pin in the bottom of the mushroom, reshape the mushroom if necessary. 3. Let dry for a day. 4. Paint the top red, let dry. Paint white dots on the top. Done. That's really cute! I see tiny baskets and flowerpots all the time at the crafts store, but never would think to do something as adorable as this! You are soooooo awesome. I was looking for something to do for my mom for mother's day, and this is it. 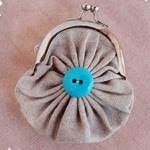 She sews alot, and I am sure her pin cushion is as old as I am. Wish I could replace a few things that easily. LOL Thanks for sharing!! Oh ! Too Cute !!! Thanks for this perfect idea! I have a boutique to prepare for in 2 weeks and this is easy enough to make and sell! Plus these baskets are so cheap at Michaels! I just realized why my uncrafty self loves coming here so much. Because these things remind me of my childhood. Of all the things my Mom and my Grandma used to do. Thank you for that. Very cute, especially the pins! I like idea, simple but very effective. 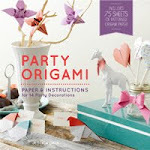 Do you buy any of the Japanese craft books? Mushrooms are so cute! 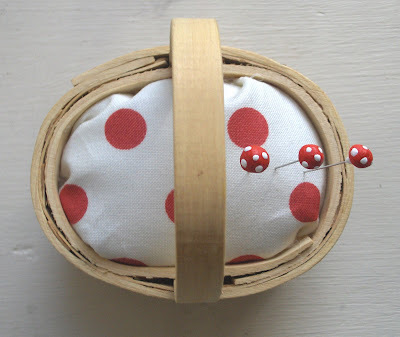 Thank you for tutorial of basket Pincushion. It is presentable yet useful. It is so sweet. Very cute - sure beats the tomato. Very cute. Will have to make one of these! 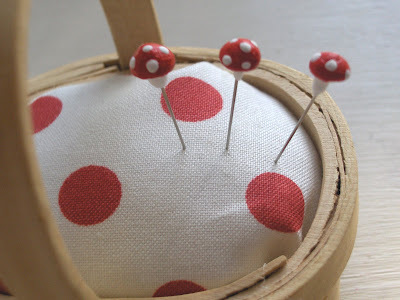 Your pin cushion is so cute! I love the little mushroom pins too. I have made some, I just couldn't wait! Come and have a peek! Thanks again for the inspiration Zakka! I just found your blog and I really love it. 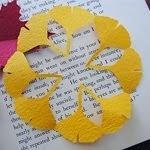 oh my gosh, this is sooo cute, i am so going to make one for my aunt.